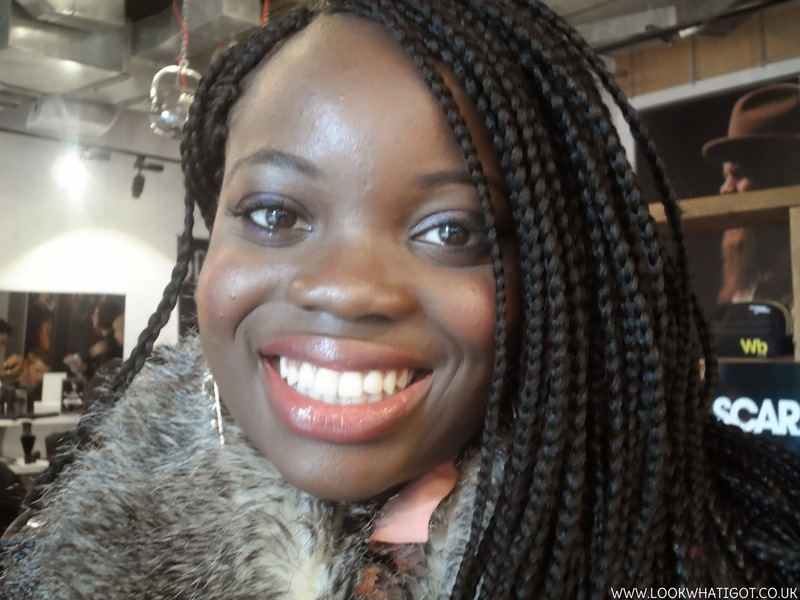 So I am playing catch-up to the whole London fashion week thing! Excuse my lateness, but since I'm a working gal now, I didn't get a chance to post this earlier! 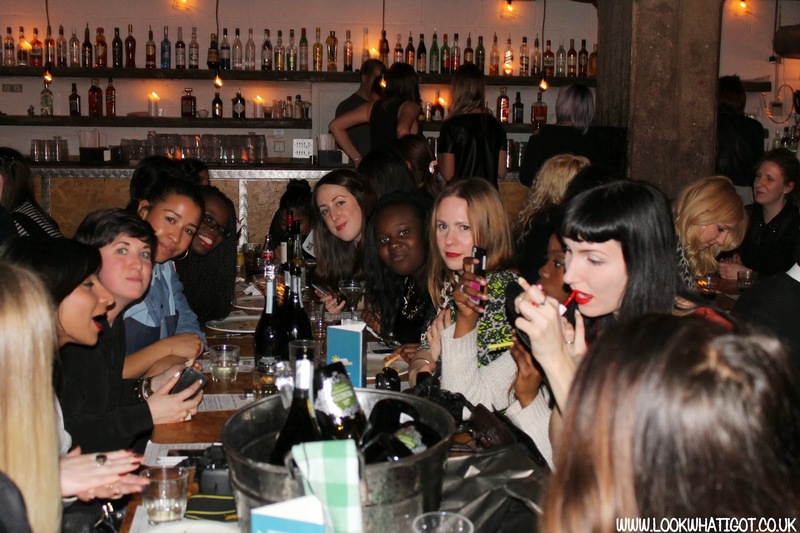 Back in February, I was invited to a lot of pre fashion week events, the first being hosted by the show space at Red Bullstudios in London Bridge. 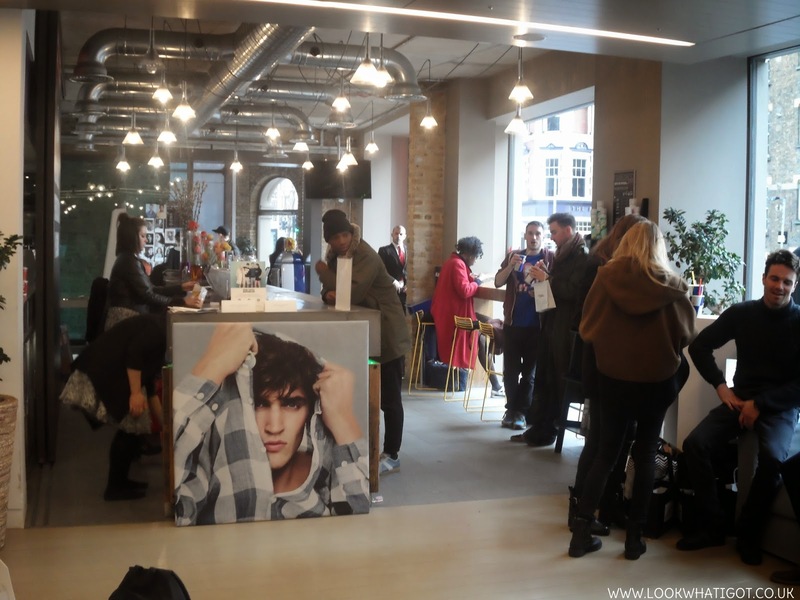 This event was organised so that we could be pampered and groomed to perfection ready for the London fashion week ahead, and boy did I feel pampered. I was made over by the lovely make up artist using sleek make up products, and I also got some cheeky makeup goodies. You may have seen this Instagram pic! 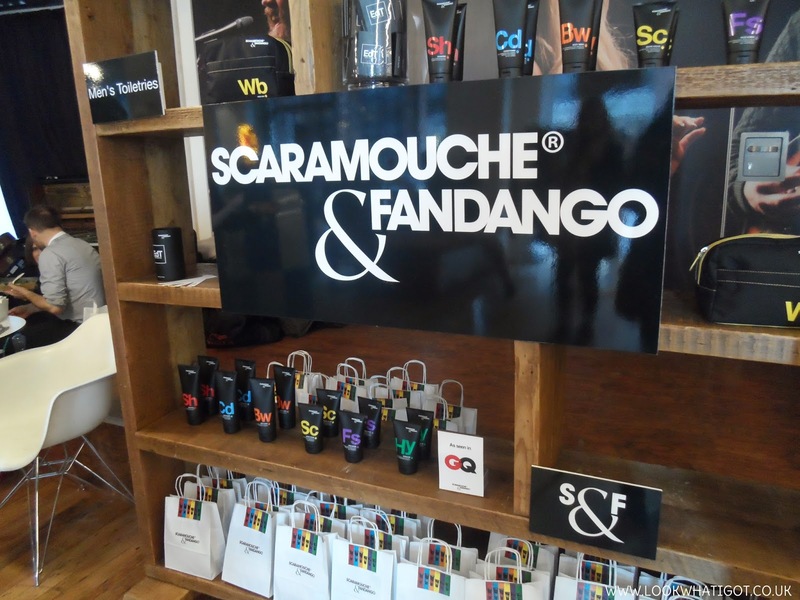 I also got to see the lovely collection from French Connection, as well as talk to the PR team from Scaramouche and fandango. They were so lovely and made me feel so comfortable. As a flittered around, sipping on my yummy mango smoothie, I bumped into Lauren from Naked Fashions. I was glad to see her as I was feeling a little lonely by myself! All in all it was a great event and I can’t wait until next year. 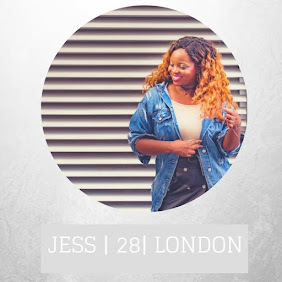 LIFESTYLE| AM I LOOSING THE BLOGGING BUG?? 1. I needed a creative outlet. I was in my second year at university, and I was bored of my course. I was also bored of the mundane travelling to uni (I was living at home again, travel was annoying). Basically I was in a routine... a routine that did nothing for my soul. It was killing my creative juices, that I needed to shake things up. 2. I loved fashion and wanted to learn more about beauty. Since I was little I've always loved fashion, personal style etc. It is something that has always clicked with me. I also wanted to learn more about makeup! I did art when I was younger and I see makeup as a form of art. 3. I was inspired. 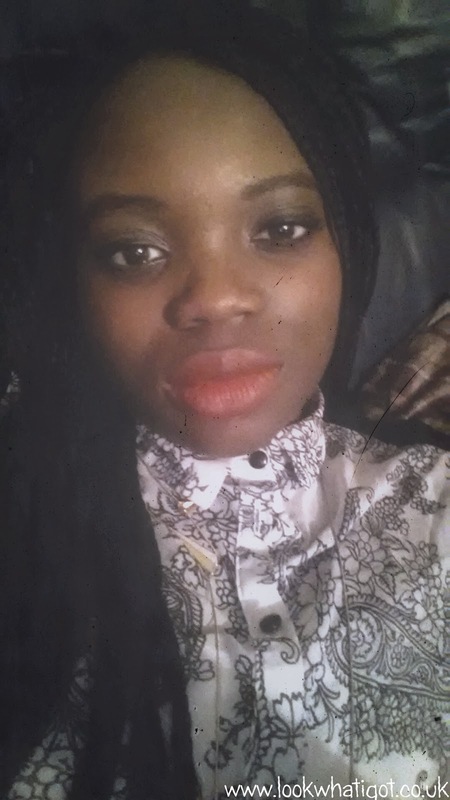 I was inspired by bloggers on lookbook.nu, seriously that site was my fashion Bible! So over the past 3 years I've worked hard on my blog. I may not blog every day, but I have been consistent and blogged when I wanted to, which made me happy..
Now that I've been getting more opportunities like reviews, events, creating the blogger network fashion, beauty lifestyle bloggers (@fashbeautylife). It seems that I am loosing the blogger bug. It seems like blogging is like that guy you have been dating for ages, it's fresh exciting and you always want to be with that person. However, the longer your with that person, you realise things start to change and your in that relationship out of habit. Thus the relationship becomes stale. You realise you still have love for that person, but you want something more. I want something more. I still have love for blogging, which is why I'm still active in the community. But I'm just bored of the same things. It has become routine. I have taken breaks so maybe I need to shake things up again?? I want you guys to see more of me. Any ideas?? 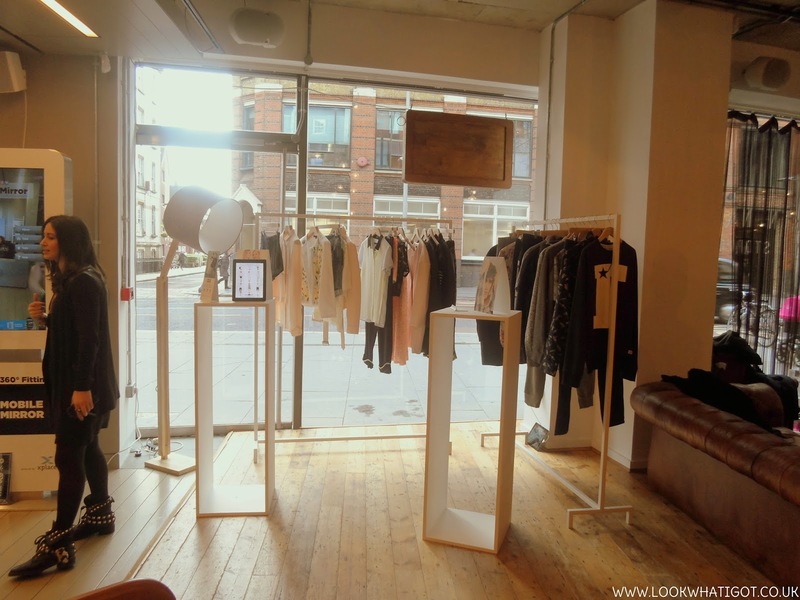 On the 20th of February, I hopped and skipped myself onto a train and headed for good old Shoreditch. The destination? 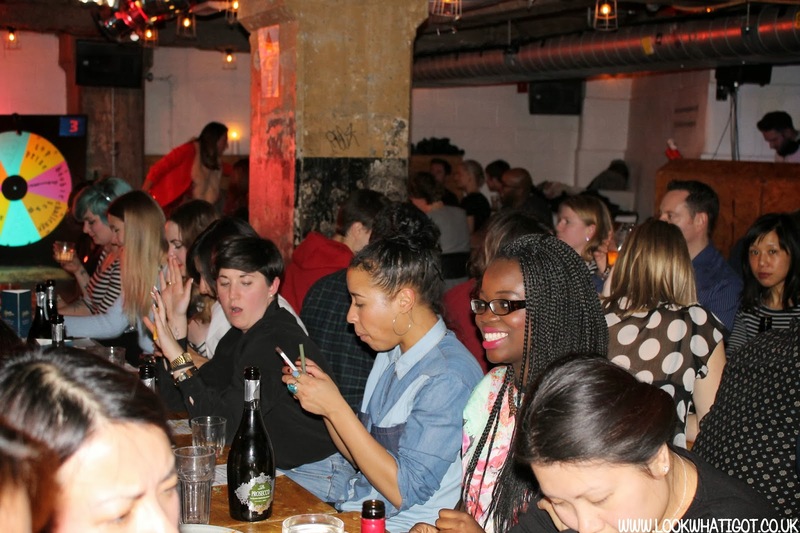 Concrete club for a fun filled night of Musical Bingo. You may be thinking, Jess what the hell is Musical Bingo? 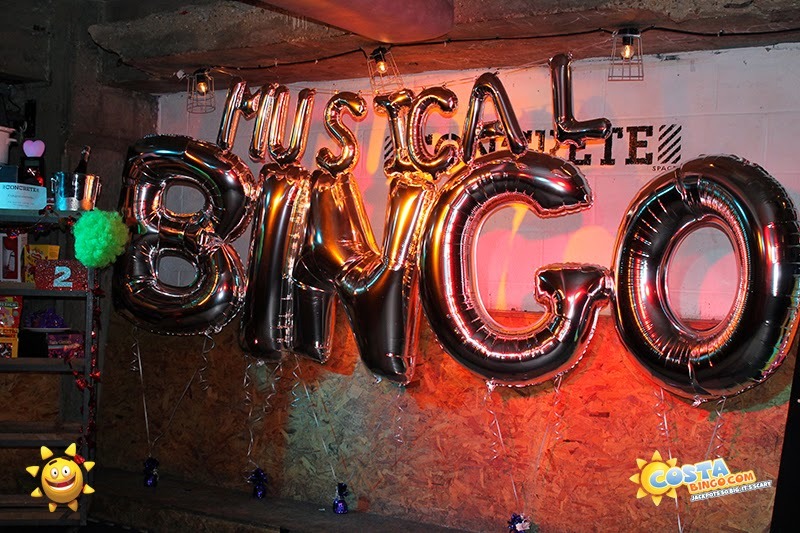 well my blogger friends, Musical Bingo is similar to regular bingo, but instead of numbers we had to guess the song the DJ was playing and mark it on our snazzy Musical Bingo sheets. So before the festivities started, I met my blogging buddy, Emma before we headed off for some Bingo fun! Let me tell you, we got so lost trying to find the place, but we were happy to find the venue and see some of my blogging buddies, and some new bloggers. One of the many things that I enjoyed from the event, was not only the music but the food! My God the Pizza was delish, is it an overstatement that the pizza we were served was some of the best I'd ever tasted? I think not! All in all I had a great time, my only wish is that I could've got to mingle with the girls more, but where we were sitting made it difficult. Anyway, I had a sick time and thanks to costa bingo for hosting the event. Are you a bingo fan? 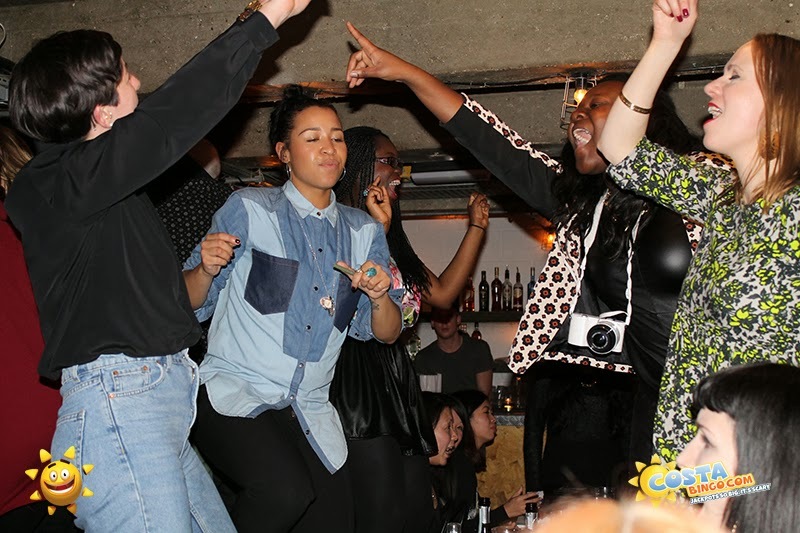 Would you ever try musical bingo?